Fishing - "An Ecology Experience That Is Simple, Pure and Natural!" Almost everyone loves to catch fish or is willing to learn. The Little Bahama Bank is located in the northwestern Bahamas and is known for world class fishing among professional and recreational sport fishermen to local anglers seeking subsistence from the shallow reefs and drops. 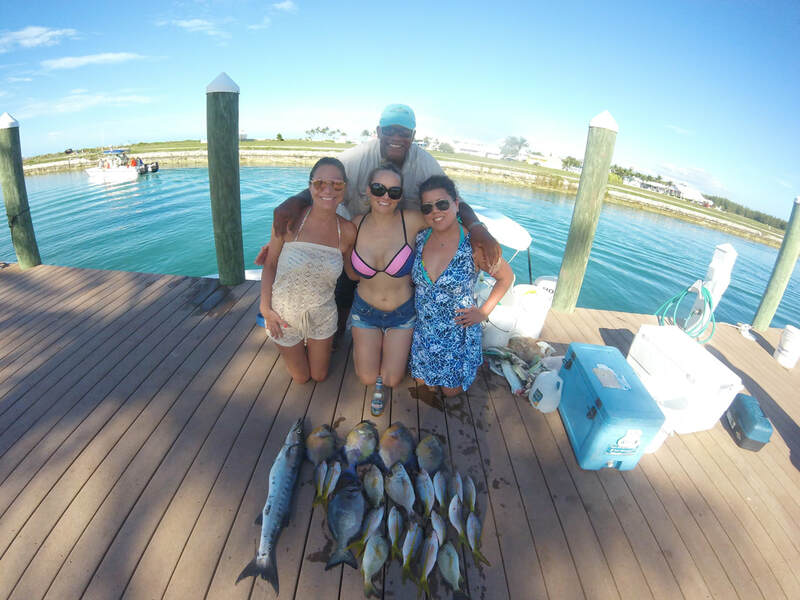 Guests can choose from several fishing styles - troll fishing, spearfishing, hand-line fishing along the reefs or come in-shore to learn about our traditional Bahamian fishing locations. 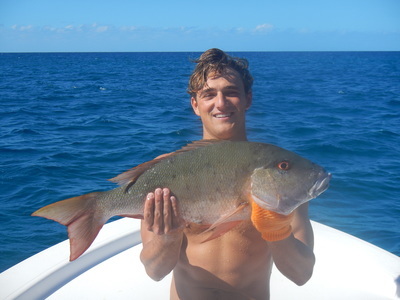 The most popular fish to catch are Lane Snappers, Porgy's, Grunts, and Yellowtails. 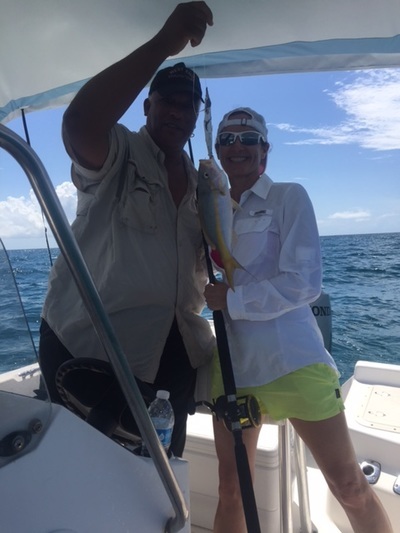 If you wish to head out to Memory Rock - a local navigation marker - you can almost guarantee to catch a variety of fish either trolling/deep sea or head to a spot where you will be tested in your ability to pull in Mutton Snappers and Groupers with a hand-line. 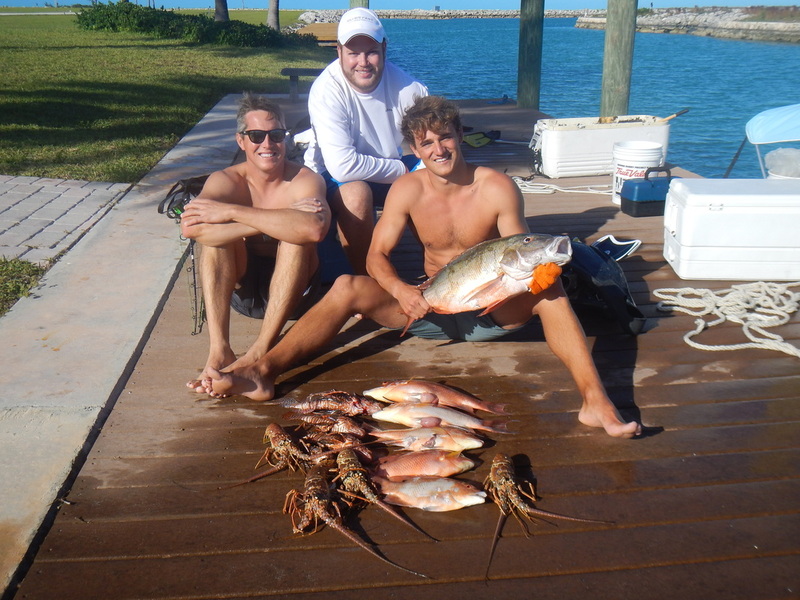 Spearfishing is another option for those who possess the skills and experience to dive in deep water safely. 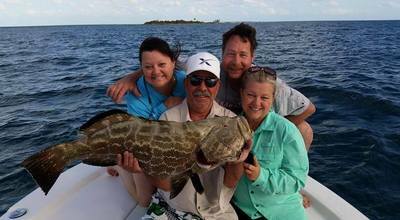 We invite you to join us on our Lionfish Hunting Expedition to help control these invasive species that are overwhelming our reefs and wrecking havoc on the marine eco-system. Please watch the videos below! Now - Let's Go Fishing and book your tour today! Fishing Tour prices are based on the following group rate for 2 to 6 persons - Full Day $899 | Half Day $699. 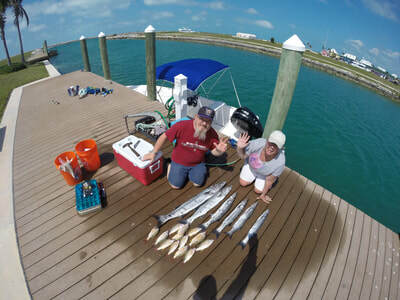 Multi-day and combo tour quotes available on request. 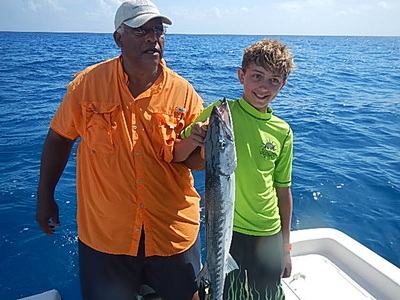 To book the Fishing Tour Click on the drop down menu below to select the payment options. ​A $200.00 (US) deposit required via PayPal to confirm and guarantee reservation.